This classic tale of the world's most beloved nanny, who brings enchantment and excitement with her everywhere she goes, has a brand-new look! Mary Shepard (1910–2000) was the daughter of Ernest Shepard, illustrator of the Winnie the Pooh books and The Wind in theWillows. 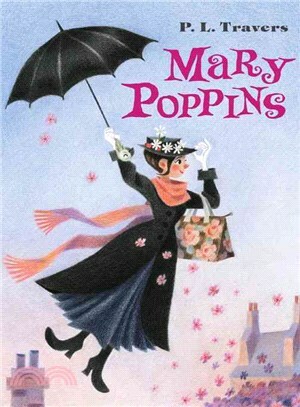 Her illustration work on the Mary Poppins books?spanned?fifty years.